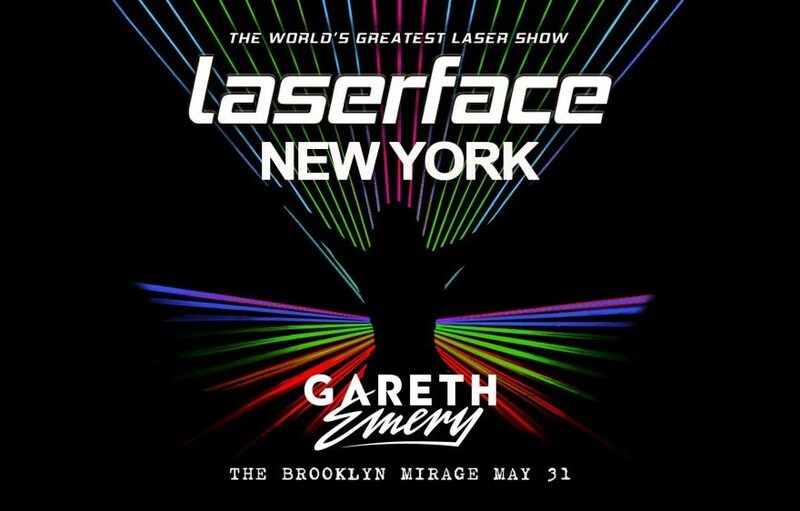 May 31st, Gareth Emery returns to where it all began with his Laserface show. New York City. 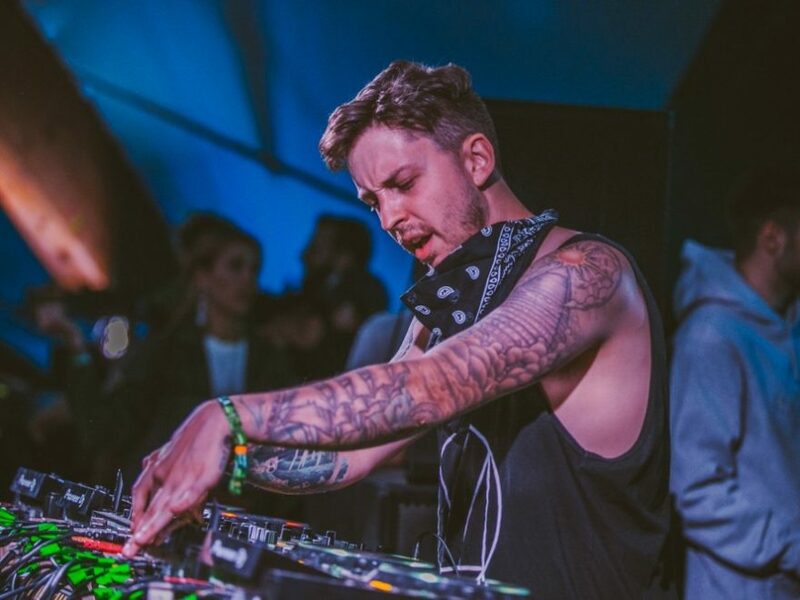 Not only that, but he’s bringing the heat this time and has upgraded with new lasers, tech and fresh music to blow us away at our dance music oasis, Brooklyn Mirage. Brooklyn Mirage is the perfect location to resurface this show, as it’s open air environment and production/audio set-up is incredible. Watching lasers cut through the only palm trees in Brooklyn will not be something you want to miss. Laserface started in 2017 at New York’s Terminal 5 in Hell’s Kitchen, but back due to high demand. 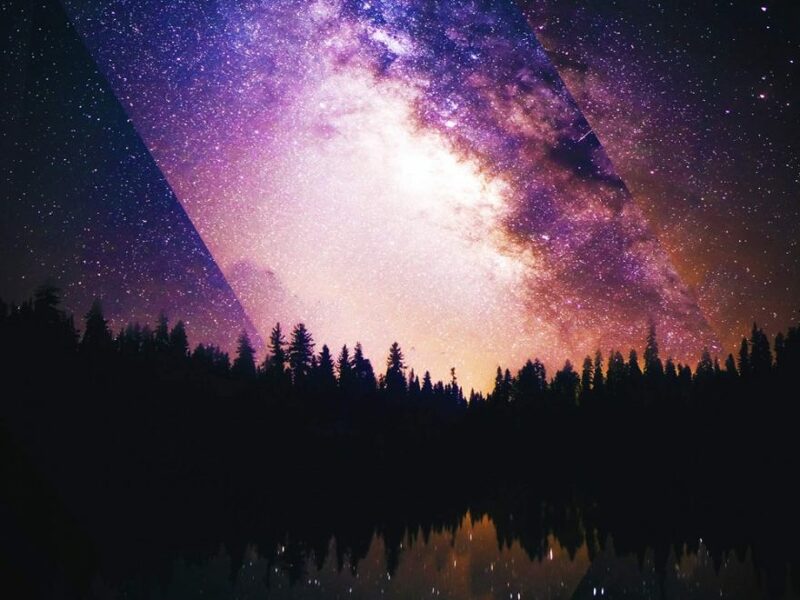 This May, you can expect to enter another mind-blowing experience that will leave you wanting more.